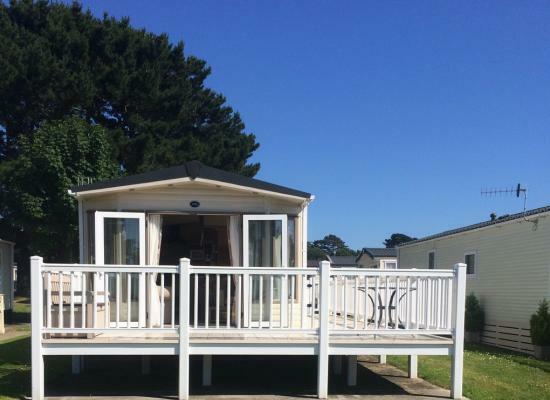 For hire is our beautiful 3 bedroom 2016 caravan which benefits from central heating, double glazing and a large decking area situated on the 5* Hoburne Park in Christchurch, Dorset. 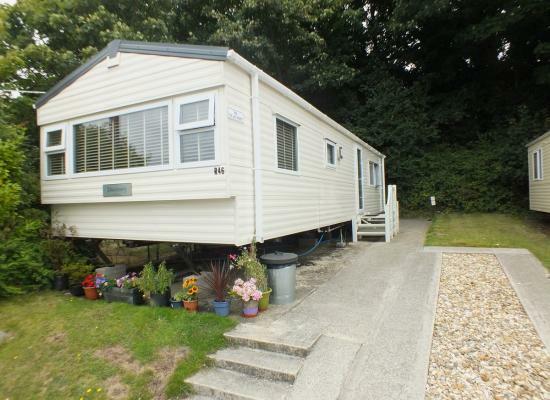 We have a gorgeous 2 Bed Caravan, it is modern inside with a 37" TV. Its own private broadband (fibre) Netflix and Amazon.. We have a private secluded garden with BBQ and picnic table too with wild birds visiting all day. 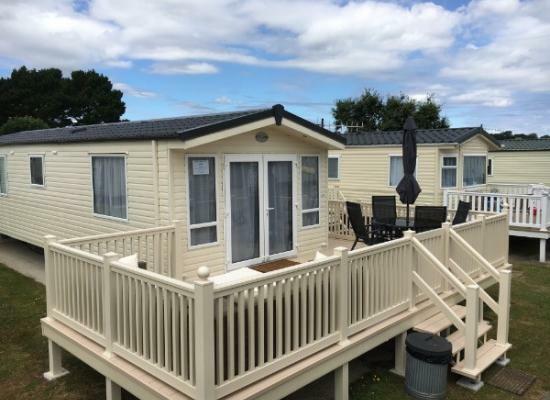 The caravans for hire on the page are situated on Hoburne Park, on the edge of Christchurch. It is a leisurely 20 minute walk from a secluded beach, Highcliffe Castle and next to a nature reserve. Hoburne Park is under a 10 minute walk away from Mudeford Quay. For a few pounds (to hire a bucket) you can go crabbing directly from the quay, or as some may prefer you could relax in the pub with a pint and a fish dish. Christchurch has a historic Priory and as mentioned earlier a stunning Castle you can visit. A little bit further afield for days out you could visit Bournemouth or the beautiful New Forest.